How can women’s rights be seen as a universal value rather than a Western value imposed upon the rest of the world? Addressing this question, Eileen Hunt Botting offers the first comparative study of writings by Mary Wollstonecraft and John Stuart Mill. 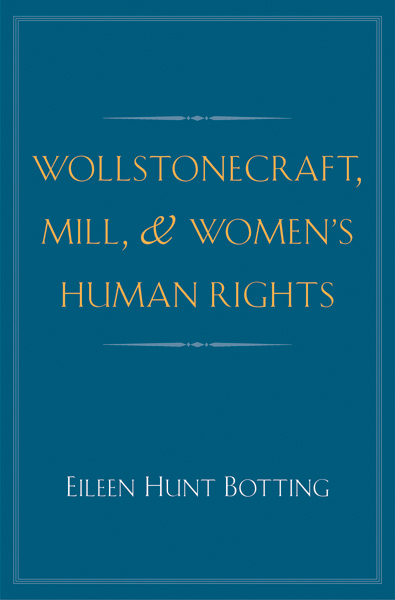 Although Wollstonecraft and Mill were the primary philosophical architects of the view that women’s rights are human rights, Botting shows how non-Western thinkers have revised and internationalized their original theories since the nineteenth century. Botting explains why this revised and internationalized theory of women’s human rights—grown out of Wollstonecraft and Mill but stripped of their Eurocentric biases—is an important contribution to thinking about human rights in truly universal terms. Eileen Hunt Botting is associate professor of political science at the University of Notre Dame. 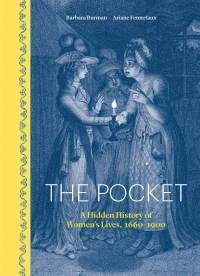 Her previous books include an edition of Mary Wollstonecraft’s A Vindication of the Rights of Woman. She lives in South Bend, IN, and Sherman, ME.